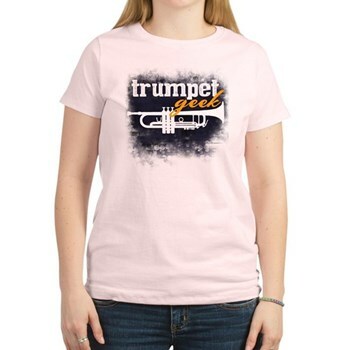 Looking for the perfect gift for your trumpet player friends or family? 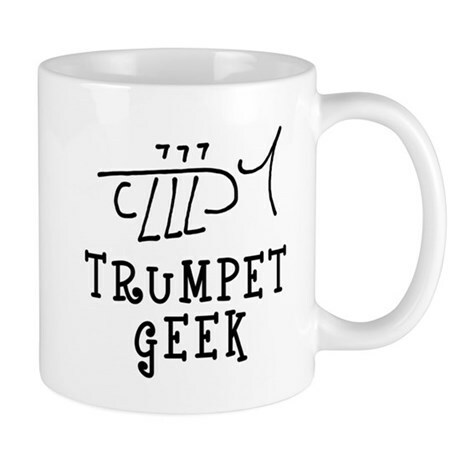 Part of what Eddie Lewis and his wife, Pearl, do as part of their business is create trumpet related gift items. We started off making these as gifts for our students, but also made them available to the general public. The following is a selected list of some of our products. 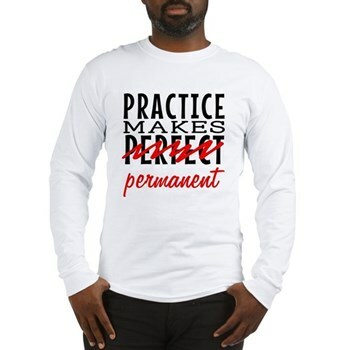 Click the image to browse for products with this design: t-shirts, hoodies, pajamas, drink wear, shopping bags, wallets, mouse pads and more.